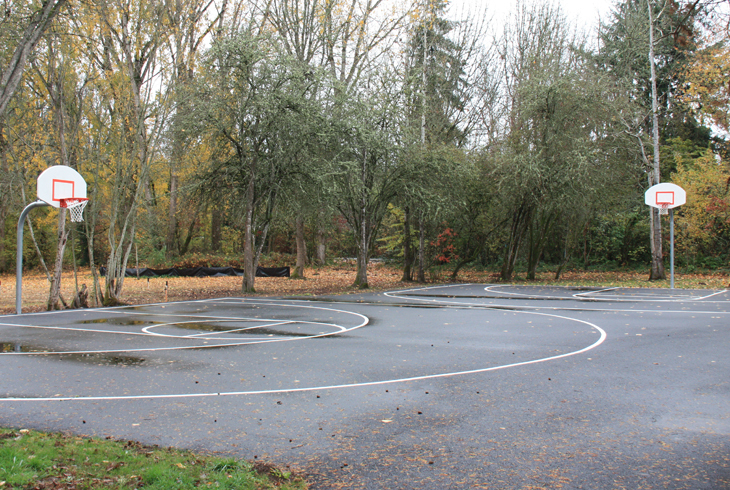 THPRD is currently seeking feedback for Vista Brook Park Outdoor Fitness Stations. Please complete the survey below. 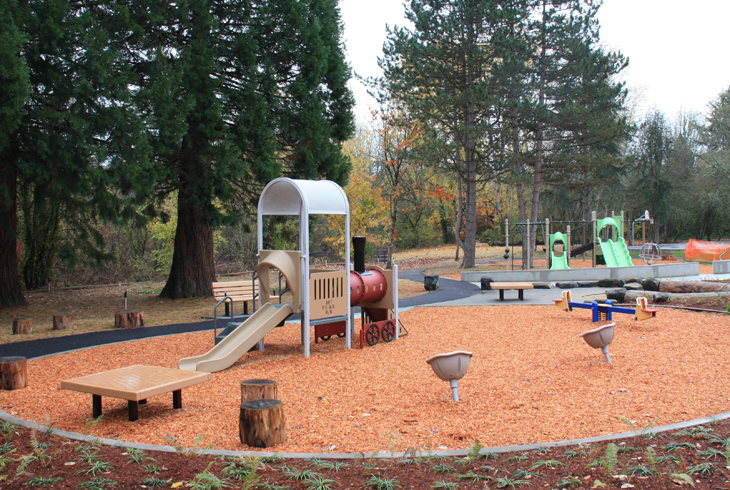 Renovated in 2012, Vista Brook Park is a four-acre park just off of Scholls Ferry Rd. in the Raleigh Hills neighborhood of SW Portland. 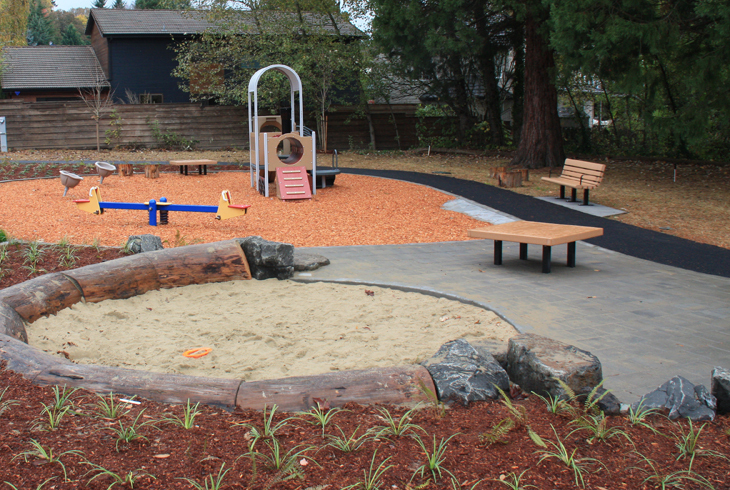 The park consists of two half-court basketball facilities, tennis courts, circuit training equipment, including an ADA-accessible, four-station multigym, and two playgrounds - one for younger children and another for older children – with a large sand pit in between. 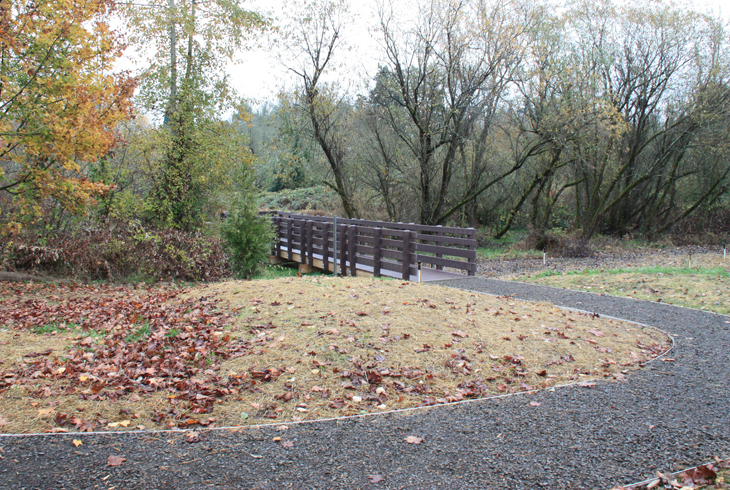 Paved trails connect the park to the Fanno Creek Trail, so it is easily accessible from nearby neighborhoods. 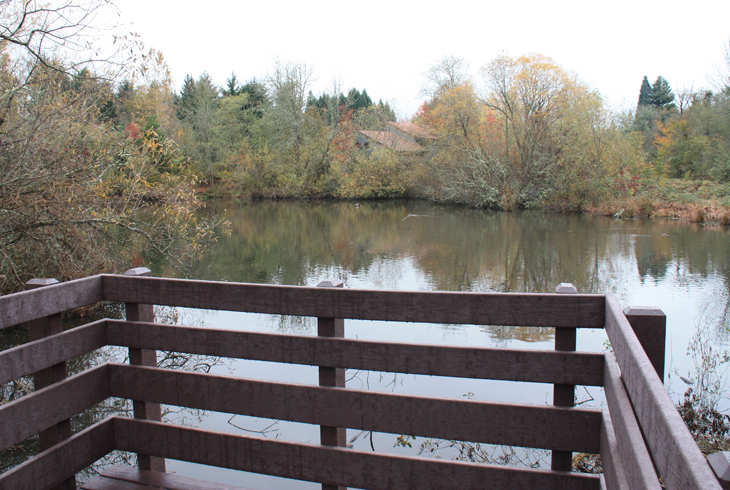 A boardwalk and viewing platform provide access to a pond and natural area, providing opportunity for bird watching and perhaps even hearing (or seeing) Pacific tree frogs.